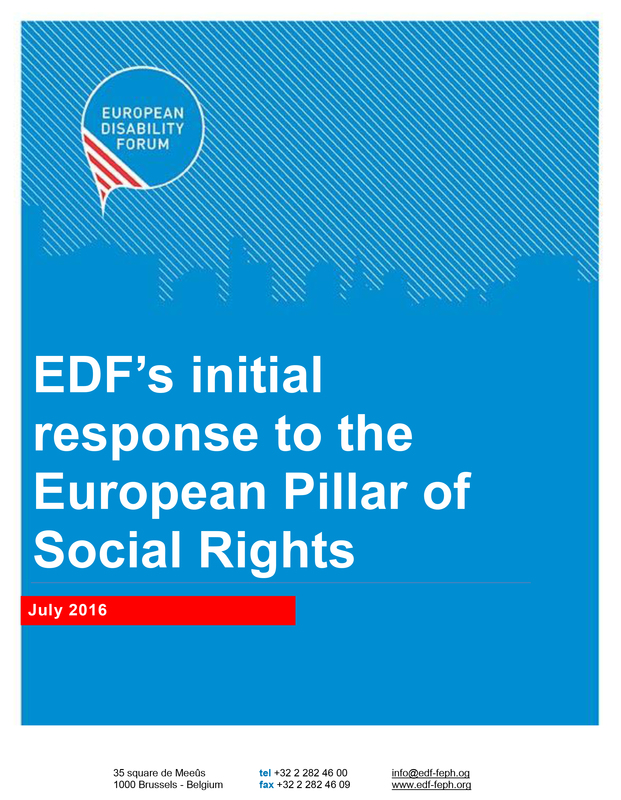 The European Pillar of Social Rights, or “Social Pillar” as it is often referred to, will be a reference framework for measuring the performance of EU Member States concerning social and employment policies. In the framework of the EU Social Summit for Fair Jobs and Growth held in Gothenburg on November 17, the European Commission, jointly with the European Parliament and the Council, solemnly proclaimed the European Pillar of Social Rights, a reference framework for measuring the performance of EU Member States concerning social and employment policies. The first outline of the Social Pillar was published by the European Commission on the 8 March 2016, and they are welcoming stakeholders to get involved in the consultation process by submitting their comments and sharing their expertise. The Social Pillar seeks to provide a framework for better assessing if countries’ social and employment policies are in line with EU recommendations, and for providing guidance on how to improve them. The principles proposed in the Social Pillar will not replace existing rights. Instead the Pillar will build on the EU social “acquis”, which is to say the social rules that currently exist in the EU legal order. The first outline suggests the Social Pillar will initially apply only to countries within the euro zone. 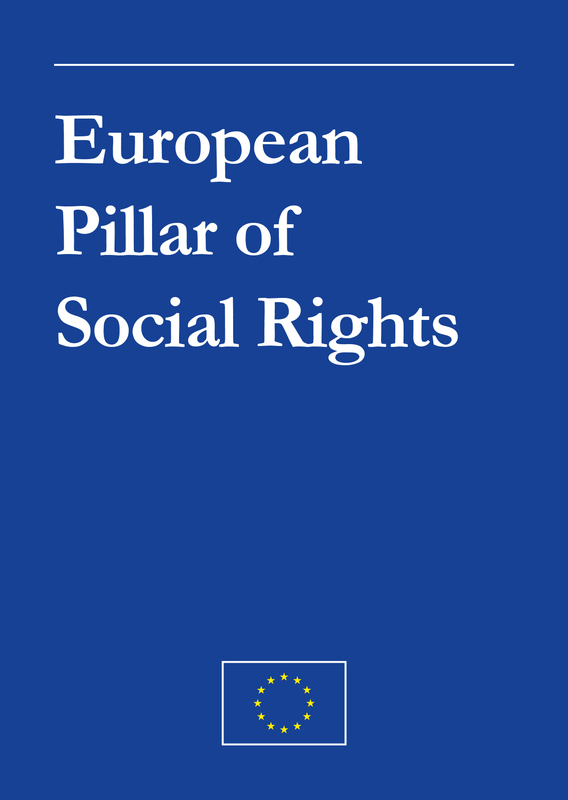 On the 8 March 2016, the European Commission published the first outline of the Social Pillar, and opened the consultation for input from stakeholders. Throughout 2016, the Commission was engaged in a debate with EU authorities, social partners, civil society and citizens on the content and role of the Pillar in order to move towards what it describes as a “deeper and fairer Economic and Monetary Union”. Autism-Europe has played an active role throughout this process, participating in the Strategic Dialogue meetings organised by the European commission as part of the consultation process, and emphasising the need to mainstream disability in the proposal. Autism-Europe has also fed into the elaboration of the Social Pillar by submitting a set of recommendations on its content. Other European networks have also proposed their own recommendations, such as the European Disability Forum (EDF) of which Autism-Europe is a founding member. 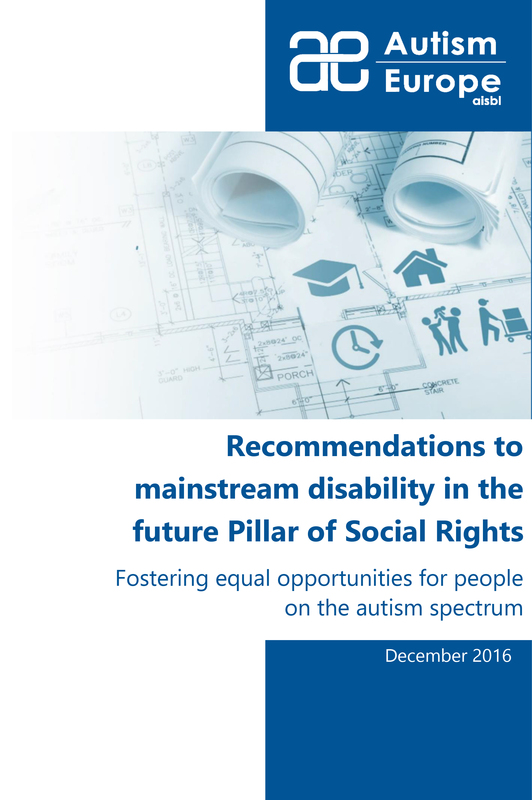 Below you will find links to both Autism-Europe’s and EDF’s full set of recommendations on the proposed Pillar of Social Rights. With the input of stakeholders working in the field of disability, we hope that the Social Pillar can offer a way of assessing the performance of Member States in fighting discrimination against persons with disabilities, and ensure that the protection of disabled people’s social rights constitutes an essential principle in EU Member States.